Francisco Vitoria was the earliest and arguably the most important of the Thomist political philosophers of the counter-Reformation. Not only did he write essays on civil and ecclesiastical power, but he became celebrated for his defence of the new world Indians against the imperialism of his own master, the King of Spain. 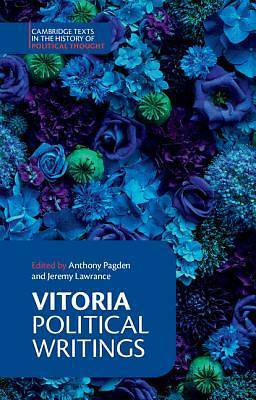 Vitoria's political works are thus of interest for an understanding both of the rise of modern absolutism, and the debate about the emergent imperialism of the European powers. His works are also highly accessible, since they survive mainly in the form of relectiones, or summaries delivered at the end of his lecture courses on law and theology at the University of Salamanca.